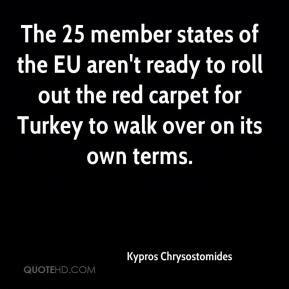 The 25 member states of the EU aren't ready to roll out the red carpet for Turkey to walk over on its own terms. 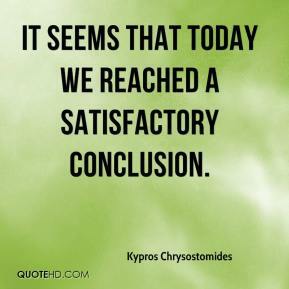 It seems that today we reached a satisfactory conclusion. 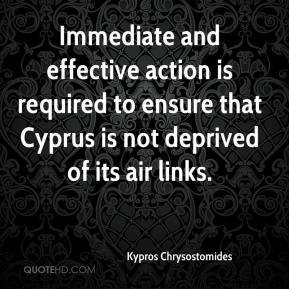 Immediate and effective action is required to ensure that Cyprus is not deprived of its air links.